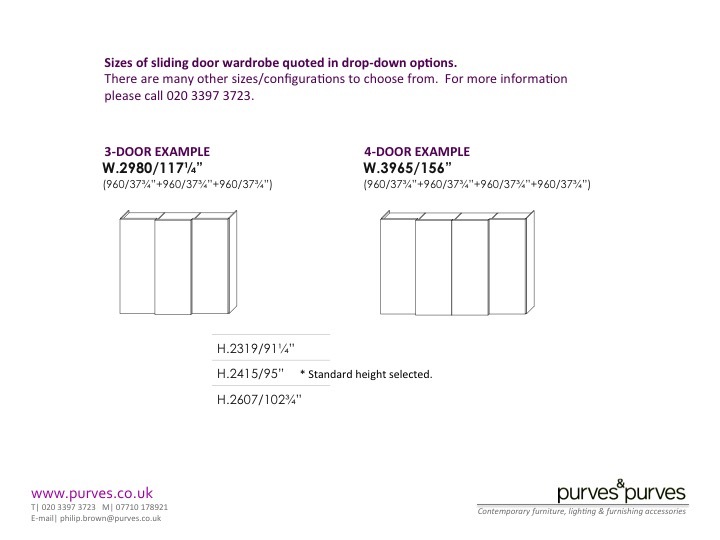 Quality modular wardrobes from Jesse with geometric pattern glass doors. 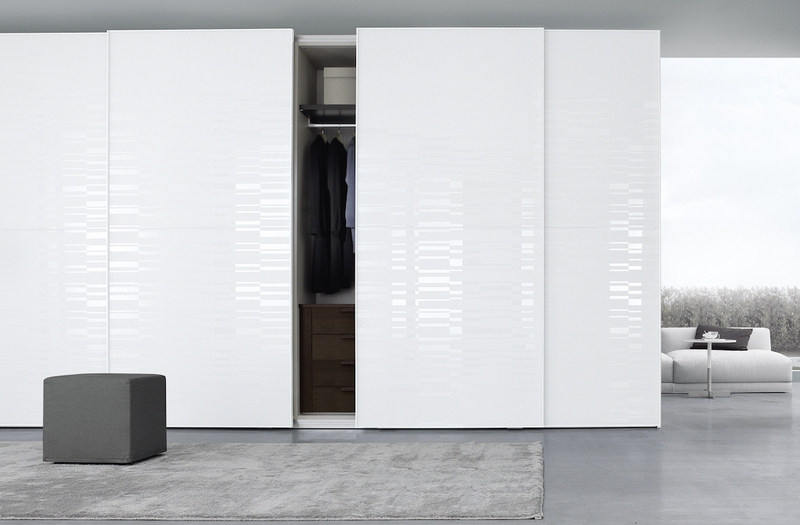 The Screen Maxi range of wardrobes with sliding doors provides a choice of many element widths and heights to create a beautifully crafted made to measure feel, with the simplicity of using standard "building blocks". 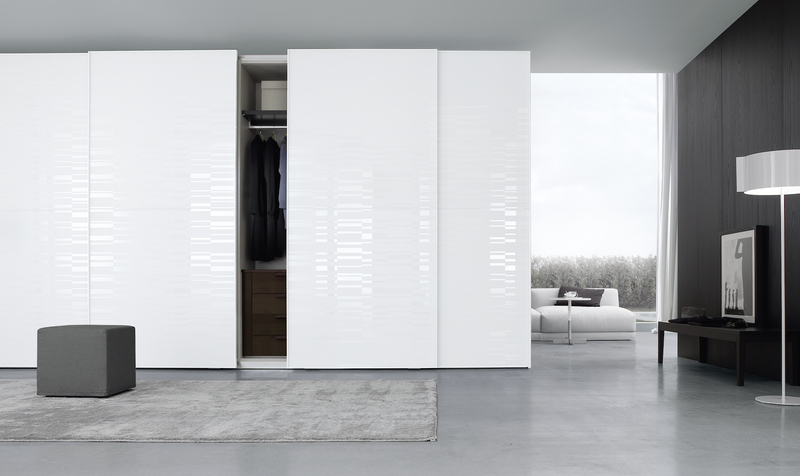 The hallmarks of the Screen Maxi are the geometric patterns in plain and satin glass finishes which when combined with Jesse's quality construction creates a stunning result in a wardrobes with really individual style. * Handles - Ghost is the standard handle used with Screen. See attached pdf for all Handles.